Below you'll find useful information for those of you planning a stay at the Quality Hotel Bodensia. Please don't hesitate to contact us in case you have any further queries. 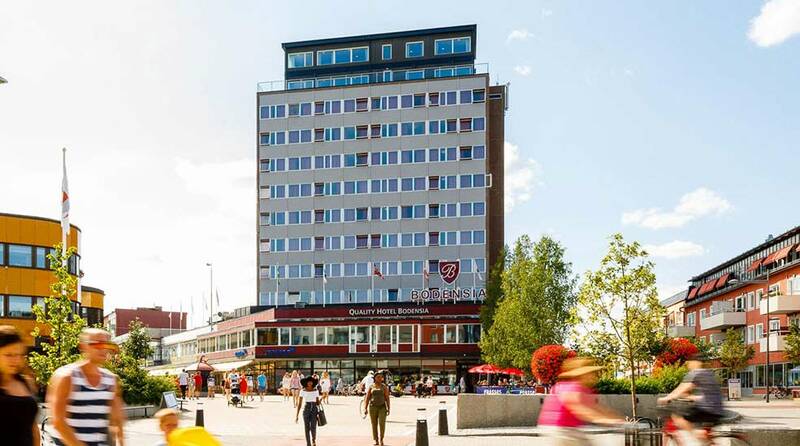 There is a multi-storey car park right next to the hotel where you can park for 80 SEK/24h. Our free WiFi can be accessed from anywhere in the hotel. Just ask the reception for an access code. Forget to pack something? No problem! We sell just about everything you might need at reception including toothbrushes, toothpaste, razors, shaving cream, shampoo, shoe polish and sewing kits.